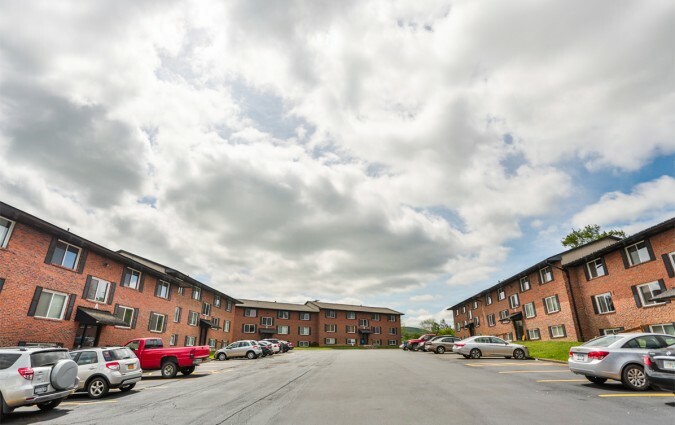 Anthos at Kirkwood is located near Binghamton University and has easy interstate access to city conveniences. 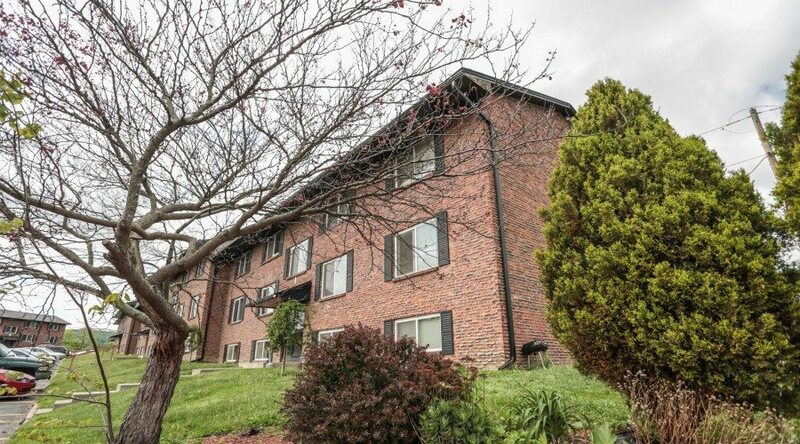 This Apartment complex is close to Kirkwood Park, many shopping plazas, a bowling center, golf course, and so much more at only a short walk away. These apartments have spacious kitchens featuring a range and refrigerator, lots of cupboards and counter space for those of you that love to cook! Anthos at Kirkwood features living rooms with a lot of living space and large windows that allow for natural sunlight. You are going to love calling this place home! Small dogs are allowed under 15 pounds & cats must be spayed/neutered.  The Property Manager at Anthos at Kirkwood can be reached by phone at 607.775.3198 or by email at c.ripley@anthosproperties.com. If you would like to learn more about what we offer at Kirkwood and are interested in scheduling a tour here, feel free to contact us by phone, email or by simply filling out this form. If you choose to fill out the contact form, you are only required to provide us with your name and email address, but we hope you share some details with us so we can better help you. You should also know that we are not in the business of selling or sharing your information and strictly use the information given to us here to provide the best customer service we possibly can.